We were at Old Town Kopitiam the other day for some toasts and half-boiled eggs. I like the Nanyang something coffee from Old Town. It gives me a high after a cup because it is so thick and kao. 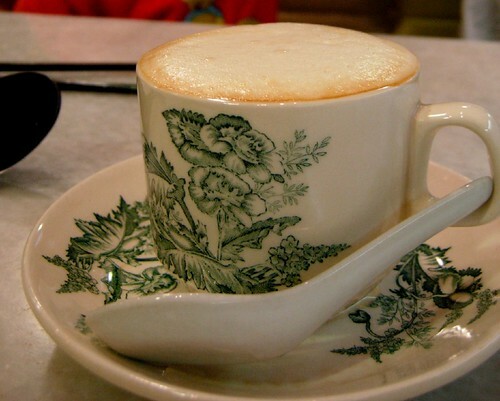 So far, I have not been able to find the traditional kopitiam that offers both coffee and toasts that taste good. Either the toast is good or the coffee is good, and never a combination of them. Therefore, I go to Old Town on and off for the toast and coffee. 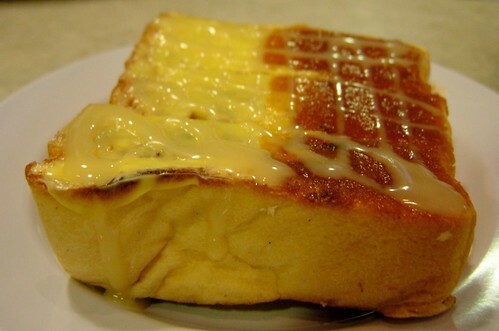 The above is the thick toast with kaya and butter with a dash of condensed milk. Wicked. However, the other things offered by Old Town like their noodles and rice just didn’t quite satisfy my tastebuds. The oomph is not there. It is only almost there. So, after we had finished out toast and bread at Old Town Kopitiam at New World Park, we went and try the Maria Sui Kao at an old kopitiam outside. I regretted that I ordered the Mee Java from Old Town because this old kopitiam has some better looking and more authentic Mee Jawa. The guy selling the Mee Jawa has photos of him with the previous CM and also some awards he get from the Governor. Must make mental note to check out this coffee shop on my next trip because I saw everyone having a plate of mee jawa there. I wonder if all Old Town Kopitiam in Malaysia have the same quality in terms of food. I too like their coffee, but not their other stuffs like noodles and rice. Wah! Their mee jawa is lousy! At the price of RM5.80 (if I remember correctly), it’s not worth my money at all! 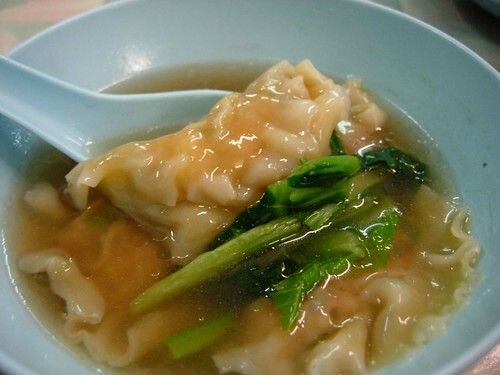 Hmm, the sui kao you had looks delicious and I’m sure tastes better than any of the food in Old Town Kopitiam. Wow.I miss the toast so much! the drink is good, the toast by charcoal but service bit slow..